We are delighted to announce that Kate Clifford has joined GOST as Editorial Director. 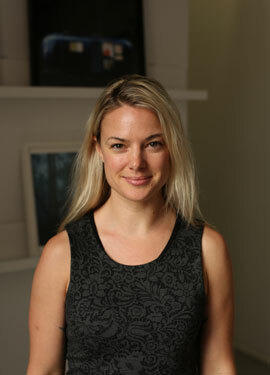 Katie has extensive experience, most recently at Aperture Foundation in New York. She will be taking over the day-to-day running of GOST and helping to spearhead operations in the US.